Any serious prepper needs to have a garden. If possible, a good sized garden that will help you put away excess for later on. Of course, not everyone has the means or the space for a large garden. But with the right soil and by choosing the right veggies, you can do a lot even in a small space. 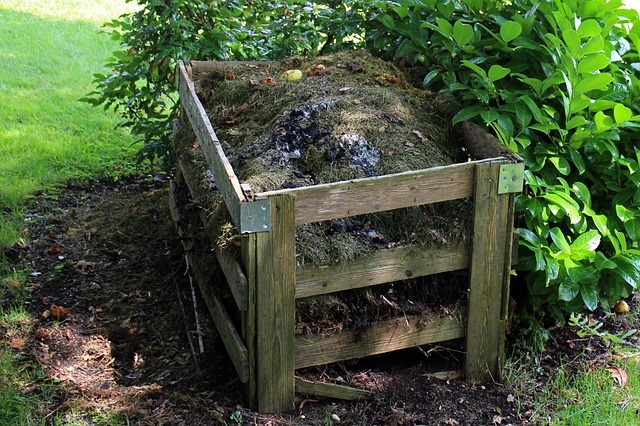 You hear a lot about making your own compost and all the benefits it has to offer. However, what you don’t hear a lot about is how to compost. So, what do you need to make your own compost? The key to good compost is getting the right mixture to blend. 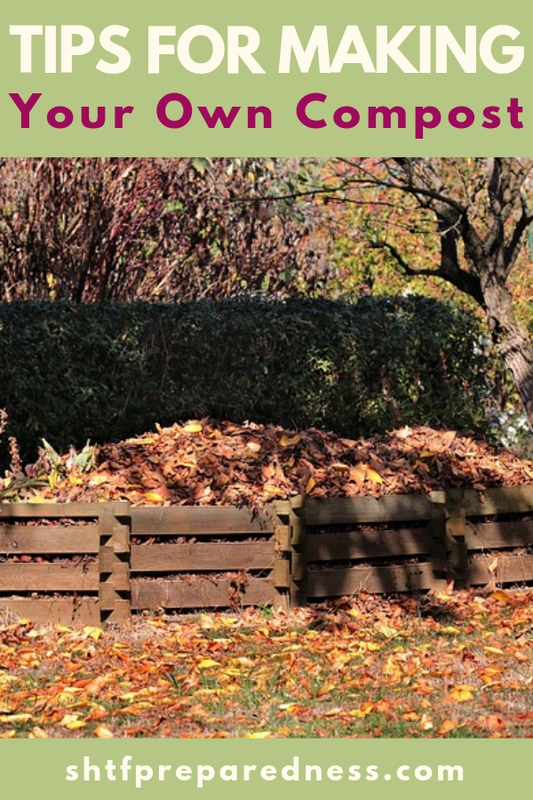 A great compost needs three ingredients, which are sufficient moisture combined with green and brown materials. Green materials are the kitchen scraps and natural items used and they are high in nitrogen. Brown material is the paper and wood items and they are high in carbon. The moisture comes from watering your compost when needed. Don’t over-water the compost or it will make it slimy and it will smell bad. Keep it damp but not wet. If you see water dripping, give it a day or two so it can dry out some before watering again. If it’s completely dry, then you need to add water. When you get the right combination, the compost will turn out perfect! Then just add it to your garden and enjoy the bounty it creates. Delicious!